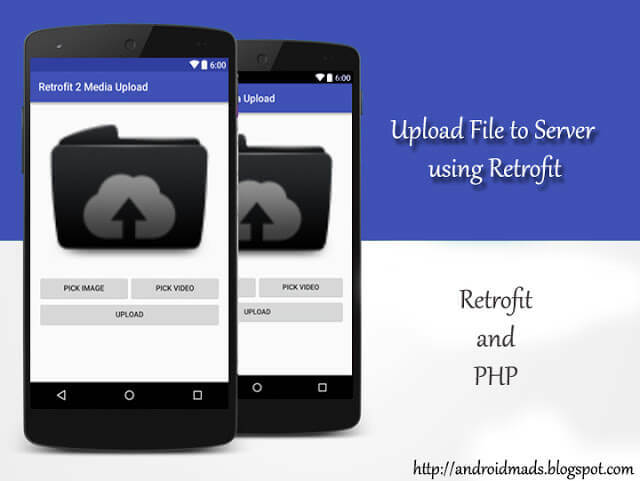 This article is a continuity of the article “Upload file to server using Retrofit 2 in Android”, where we have learned how to upload file to server. In this article, we will learn how to upload many files to online server using Retrofit 2 in Android. This article is a continuation of the article “Upload file to the server using Retrofit 2 in Android”, where we have learned how to upload the file to a server. In this article, we will learn how to upload many files to an online server using Retrofit 2 in Android. To use PHP, you need PhpMyAdmin (with WAMP or XMPP) server. Then open your hosting path (For WAMP – C:\Wamp\www). Create a PHP file named as php and paste the following lines. I have created a folder named “uploads” to maintain uploaded files. Follow the same steps as followed in the previous article. For your reference, I have detailed the steps as in the following. You can skip step 1 & 2, if you familiar with the previous article. Step 1 - Creating New Project with Empty Activity. Step 2 - Setting up the Retrofit HTTP Library and Manifest. Step 3 - Implementation of File uploader using Retrofit. Open Android Studio and Select "Create New project". 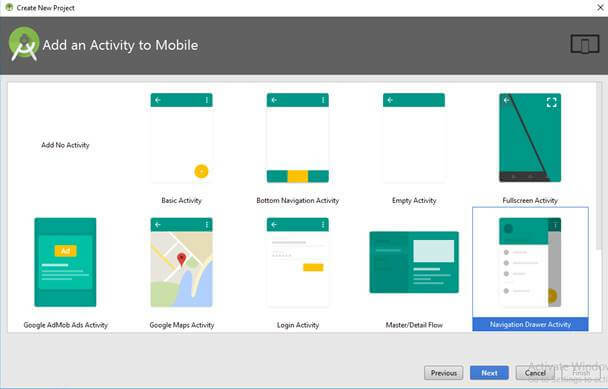 Name the project as your wish and select your activity template. Click “finish” button to create the new project in Android Studio. In this part, we will see how to set up the library for the project. Then add the following lines in the app level build.gradle file to apply Google services to your project. Then click “Sync Now” to setup your project. Don't forget to add the following permission in your manifest file. Create a class file named as “AppConfig.java” and add the following lines. Create an interface file named as “ApiConfig.java” and add the following lines. Create a model class named as “ServerResponse.java” and add the following lines. The SerializedName annotation is used to parse the server response and their name & type should be same as the JSON Response received from the server. The files are uploaded using MultipartBody of OkHttp3. The following code snippet is used to upload multiple files to the server. Here, each file is converted to multipart body and sent to the server. In this part, we have learned how to upload multiple files using Retrofit 2. You can download the full source code of the article in GitHub. If you like this article, do star the repo in GitHub.